You can now walk into a room, say “Alexa play Spotify” and Amazon’s internet of things offering to the smart home will obey your instruction. Okay, you need to be in the US and need to have a Spotify Premium account. 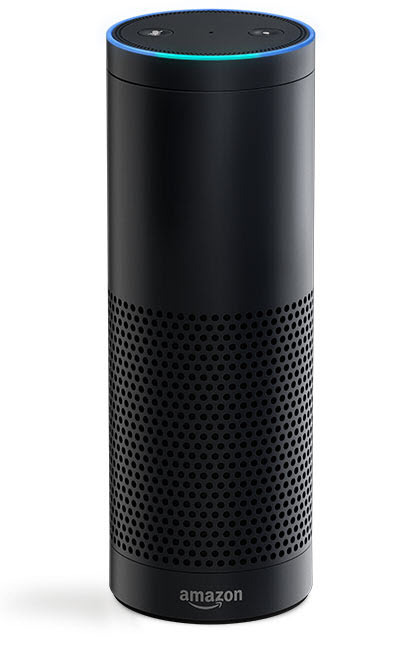 Alexa’s new integration supports Spotify Connect so you can transfer and control the listening experience between the Amazon Echo and the Spotify app. You’ll be rewarded with your pre-built music selection and great looks of alarm from your players. Sadly, the Amazon Echo isn’t yet available outside the US. Amazon Echo is also able to read Audible books so you’ll be able to listen to Pathfinder’s Death’s Heretic (which is free until the 16th). If you’re fond of writing IFTTT commands then, good news, the Echo is compatible so you could explore having the device play a dramatic theme tune for you automatically as you got home.